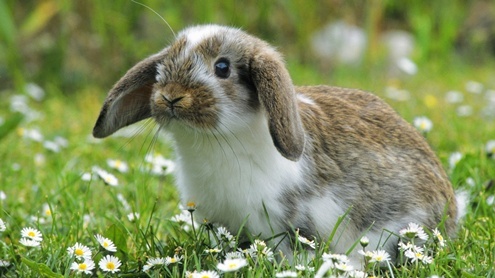 Green your spring cleaning and save bunnies! Check out "Make Sure to Do a Truly Green Spring Clean," my guest post on GirlieGirlArmy.com. GGA calls itself "The Glamazon Guide to Conscious Living." I'm so happy to have work featured there! The fun vegan website is full of inspiring, lady-centered ideas for improving the world and your life, so be sure to stick around to read more while you are there.